Palmdale, CA is a great place to live – and in order to get the best out of your life there you’ll be wanting to eat delicious vegetables and fruits plucked straight from the farmers’ fields. But fresh produce is a time-consuming option, and although we know it’s the healthiest we often go for the easy way out instead. 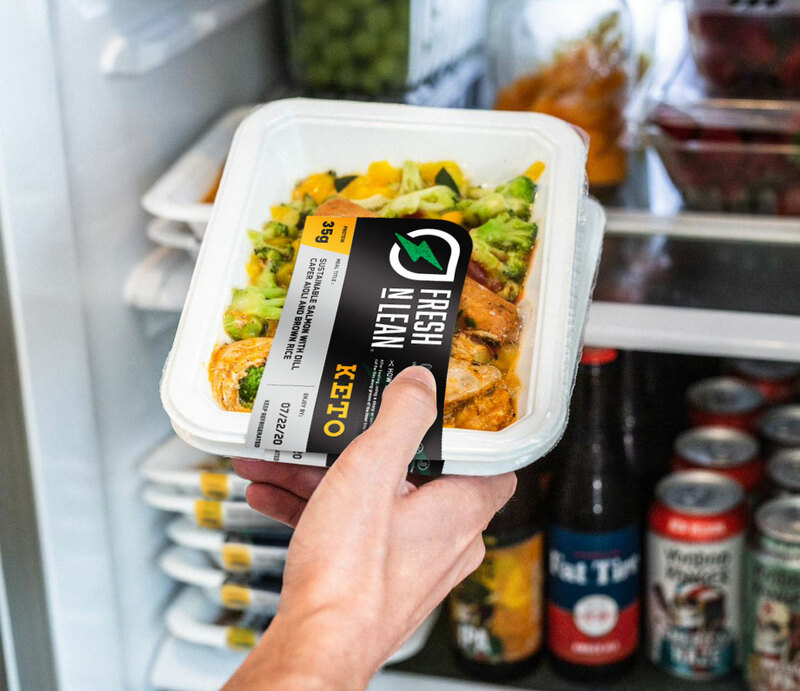 With Fresh n’ Lean’s vegan meal delivery service operating throughout Palmdale, you don’t need to sacrifice your healthy eating plan or your time. Our professional chefs have taken years developing a wide variety of tantalising dishes to put on our menus. Pick your favourites from our a la carte option, or let us choose which to bring to wherever you are in Palmdale, CA via our vegan meal delivery service. From just $27.99 a day for breakfast, lunch and dinner to appear on your doorstep in any corner of Palmdale, using Fresh n’ Lean isn’t breaking the bank either. If you love home-cooking but don’t have the time to prepare lunches every day, opt for our $14.99 dish of the day to be delivered to your office instead. We’re confident you’ll love our Mediterranean based dishes in Palmdale, CA. And you can also use our vegan meal delivery service to bring Asian, Continental and South American inspired dishes to your doorstep in Palmdale. Everything has been balanced to ensure you’re getting all your fiber, protein and carbohydrate needs each day, giving you the energy you need to get fit, lose weight, or just maintain your healthy lifestyle. Brains move up a gear when they’re being given all the nutrients they need: taste, feel, and see the difference when you adopt a fully vegan lifestyle.